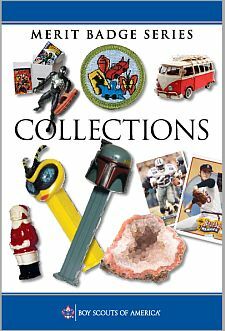 Explain how your collection is valued by other collectors and display to your counselor any price guides that may be available. Explain how your collection is graded for value, physical defects, size and age. Show the various classifications or ratings used in your collection.